Clark county is one of the 16 counties of the state of Nevada. Clark County has borders with Lincoln County to the north, Nye County to the west, Inyo County, California to the southwest, San Bernardino County, California to the south, and the Mohave County, Arizona to the east. 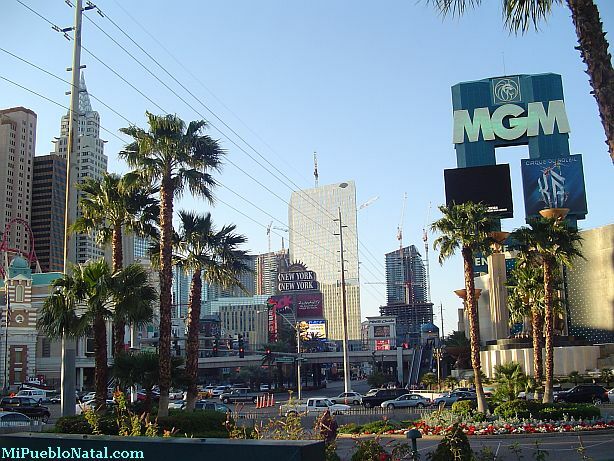 Clark county seat is Las Vegas which is the state's most populous city in the state of Nevada. This city has been the county seat since 1909; that's when the county was created.